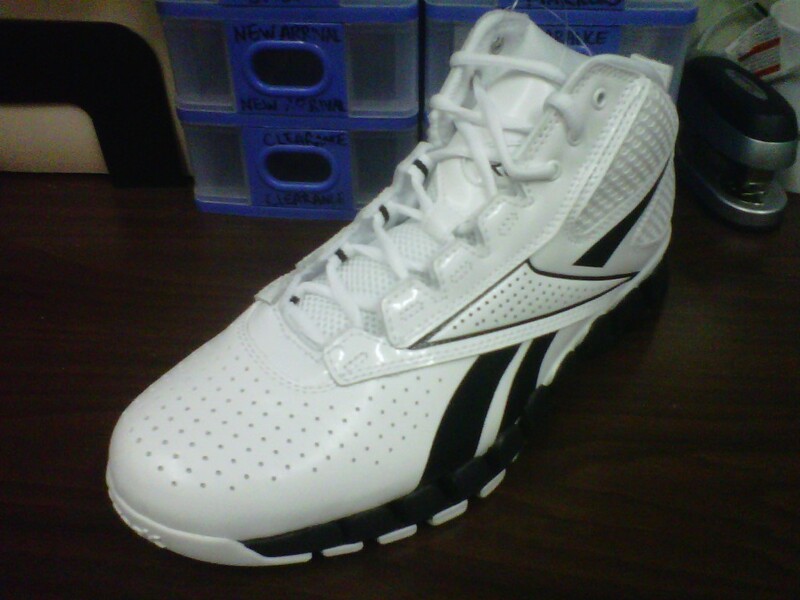 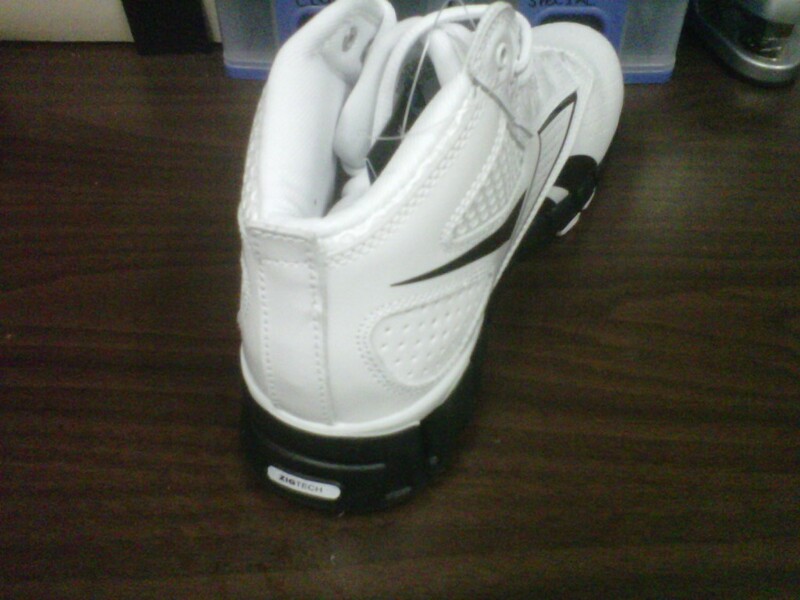 For those who are actually playing basketball, there is a new Reebok Zigtech basketball sneaker on the market. 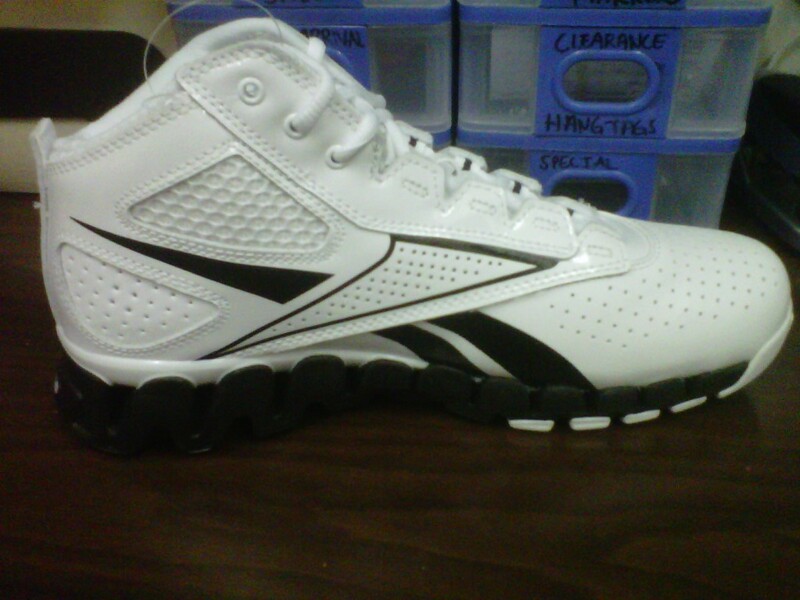 The Reebok Zig Pro Future is a new model and is now available in stores. 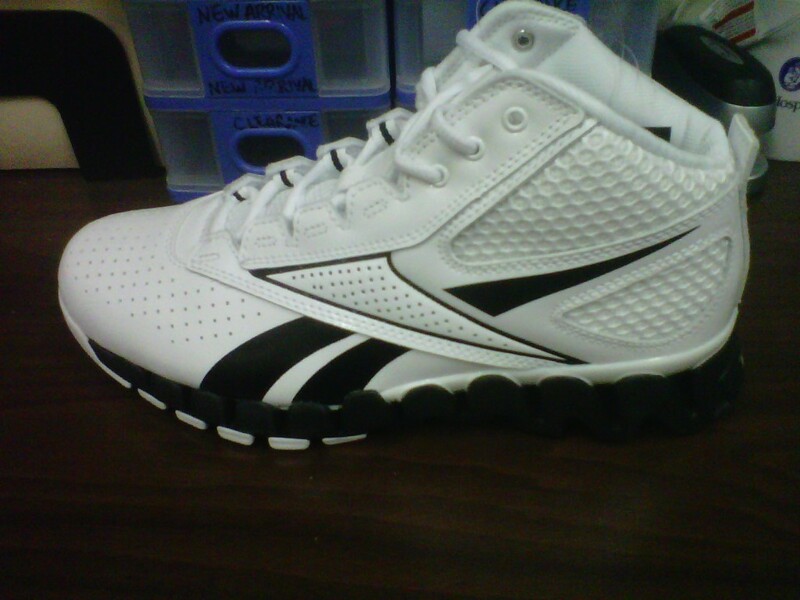 Check out the photos of the white/black colorway and let me know what you think.